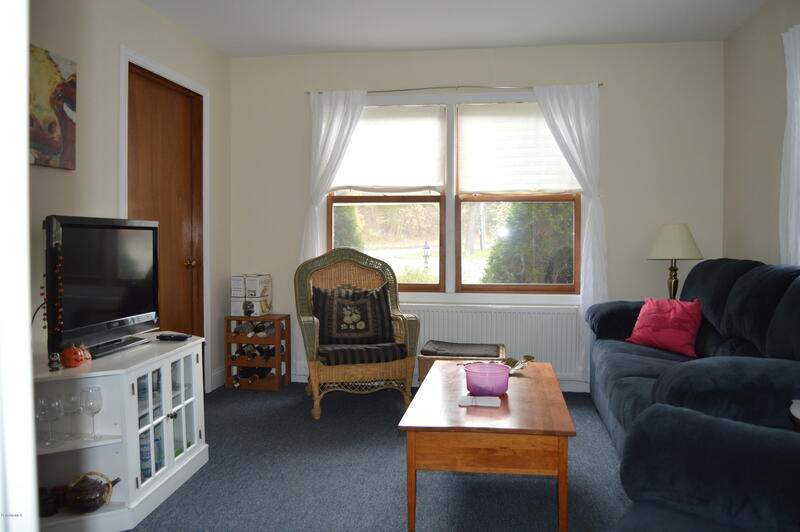 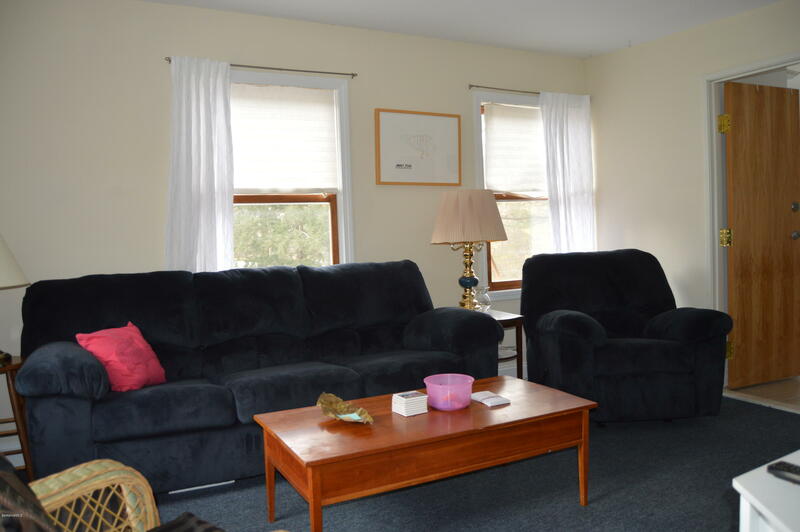 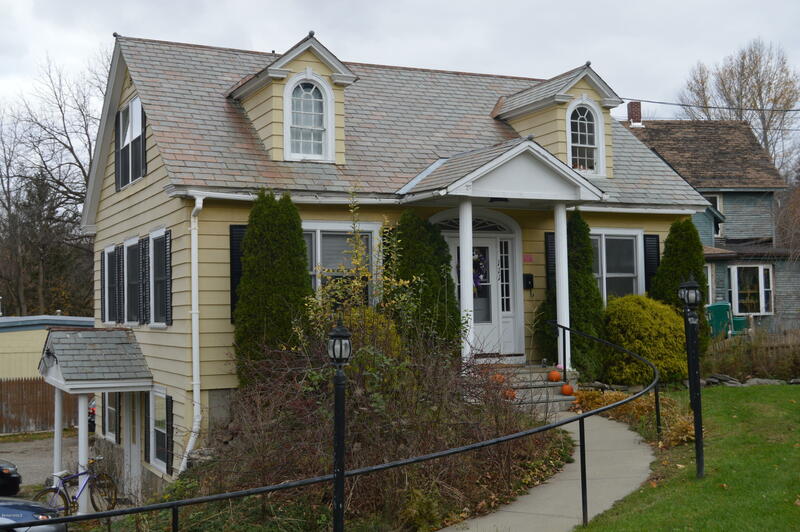 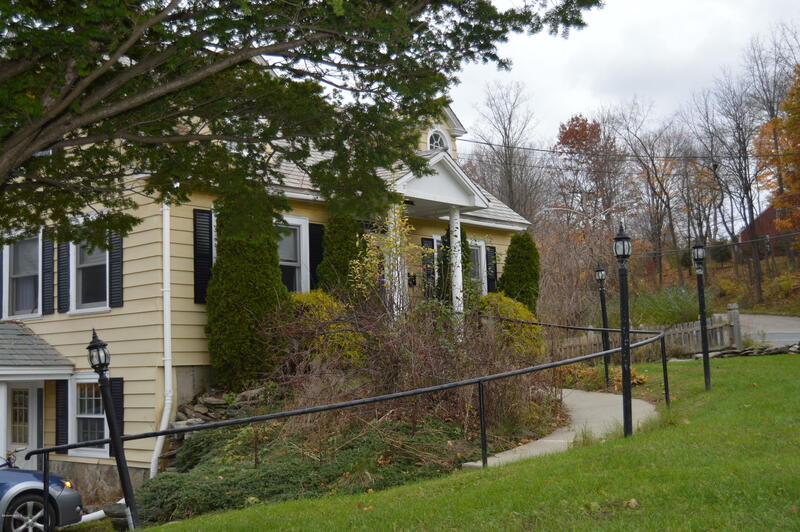 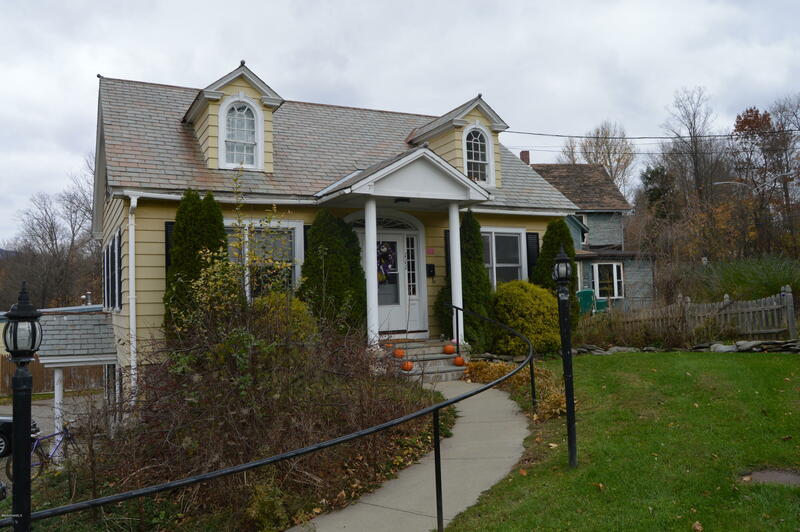 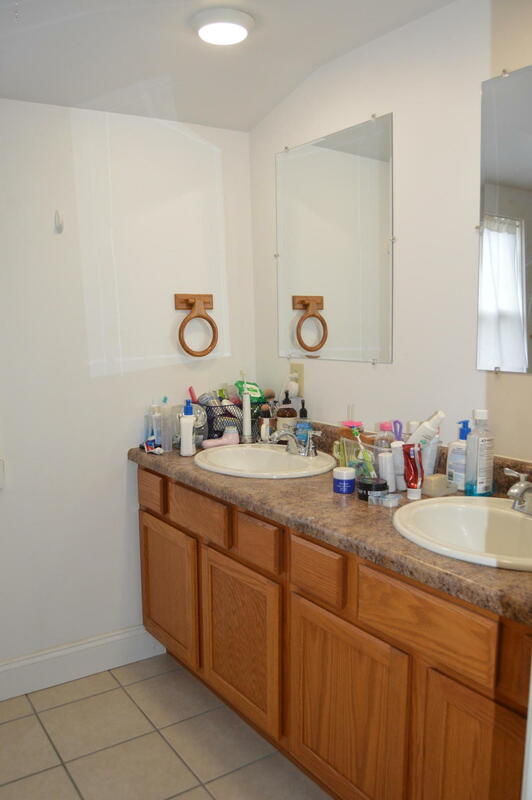 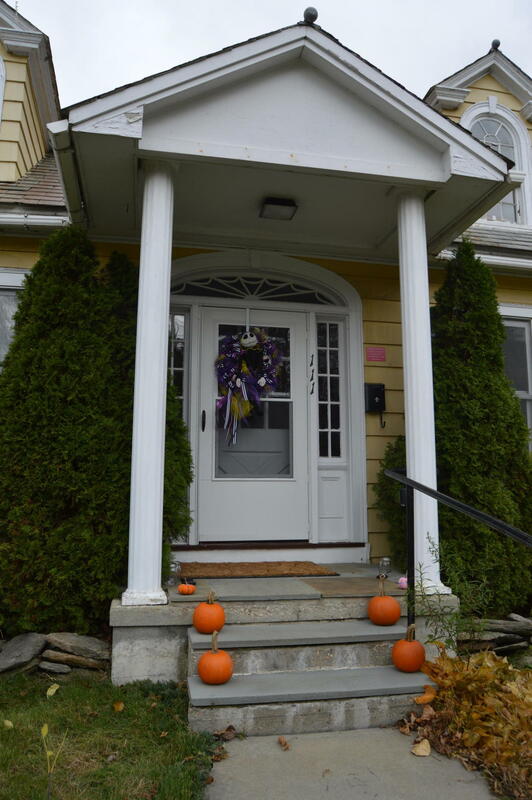 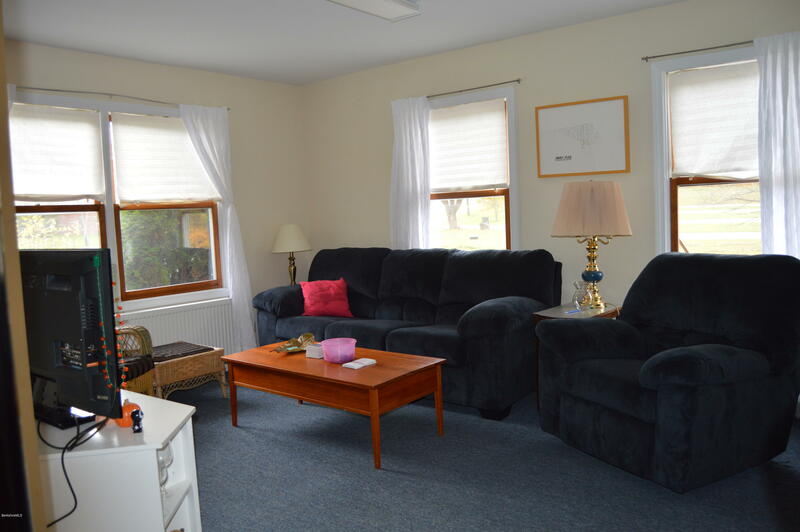 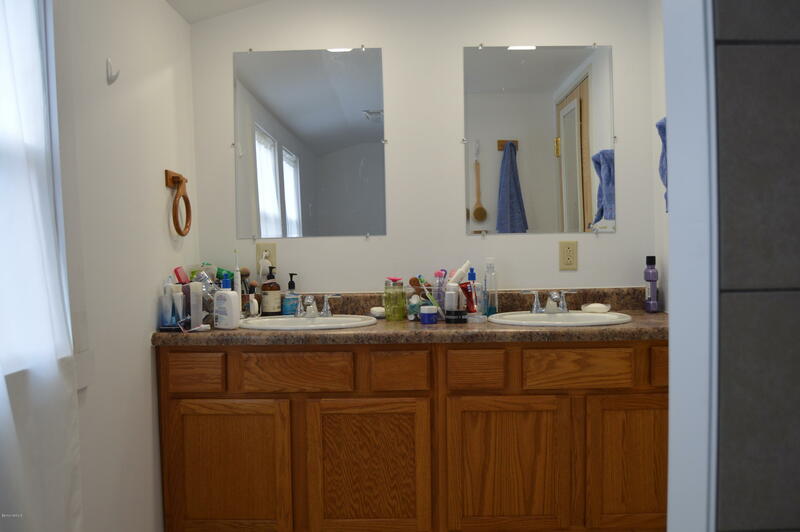 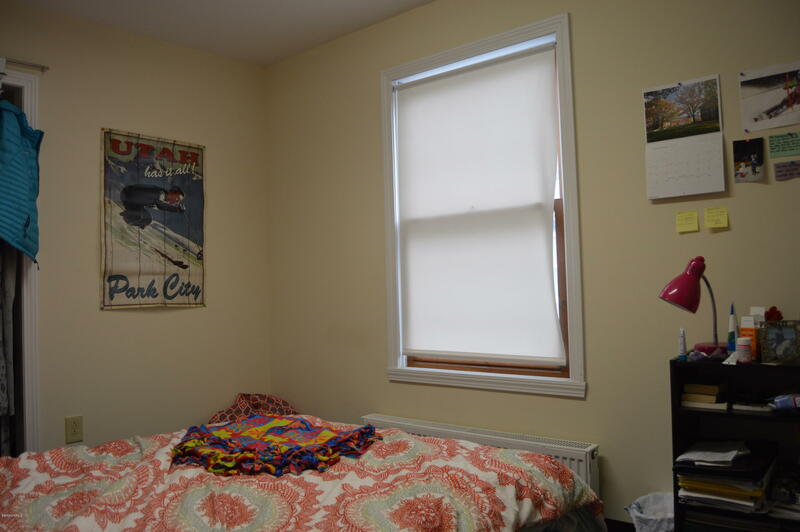 Prime location for this residential/commercial property located across from the Williams College campus, just moments to Williamstown Theater Festival and The Clark. 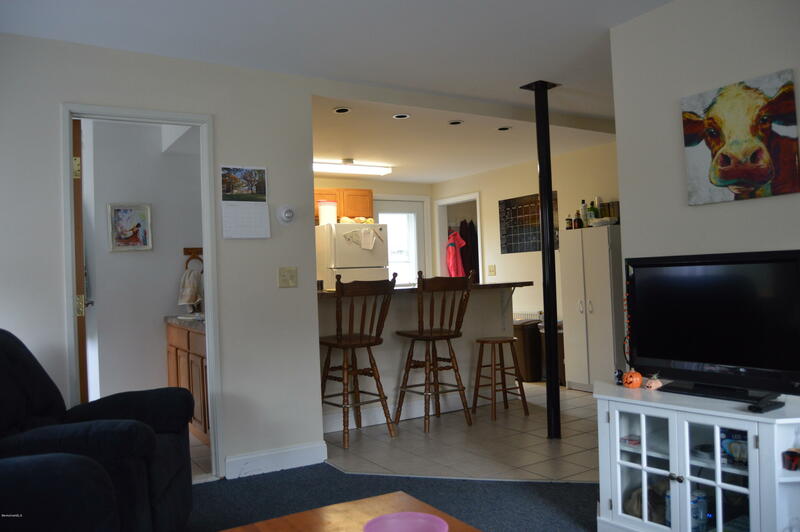 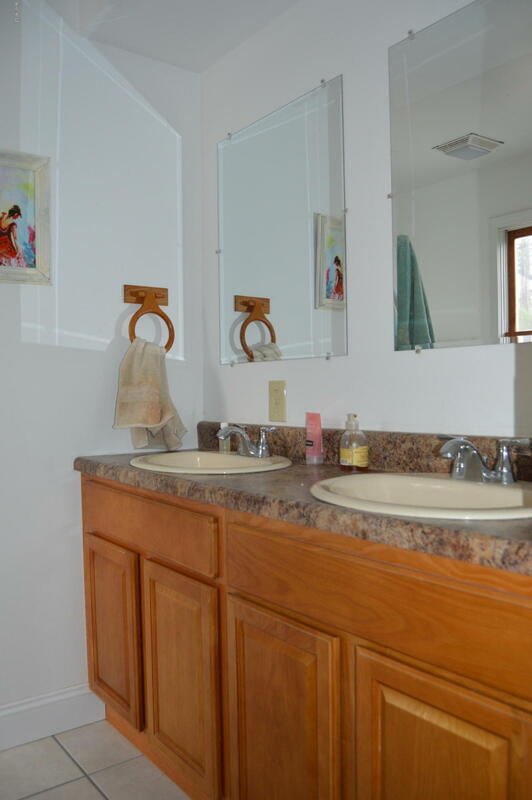 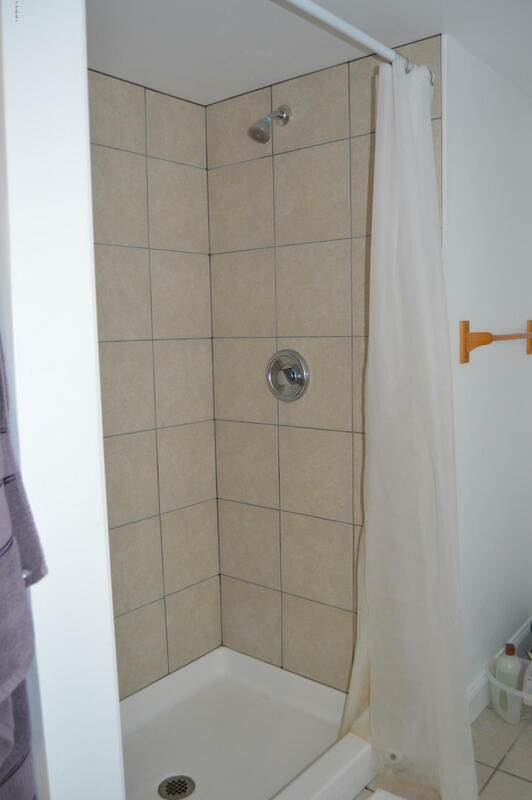 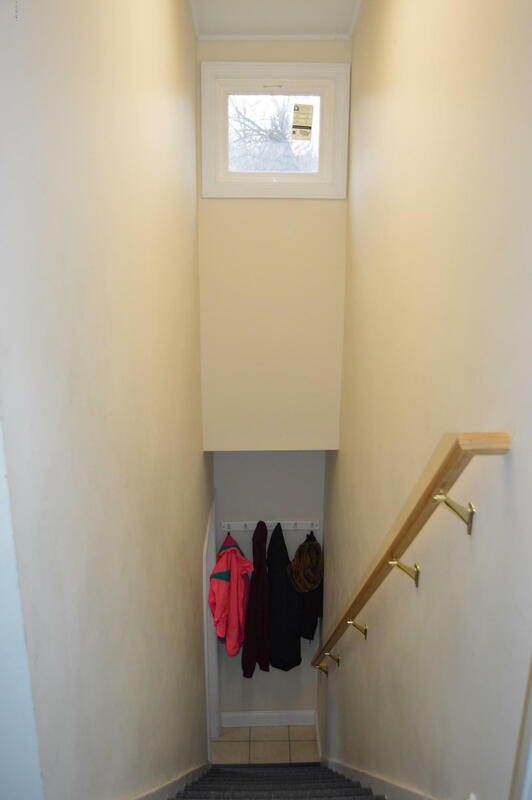 A Four bedroom 2 bath apartment on the first and second floor as well as commercial space available on the lower level. 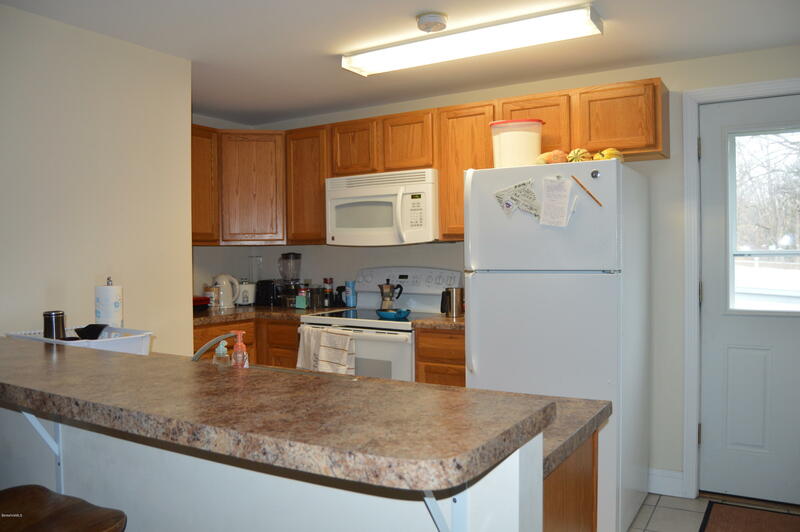 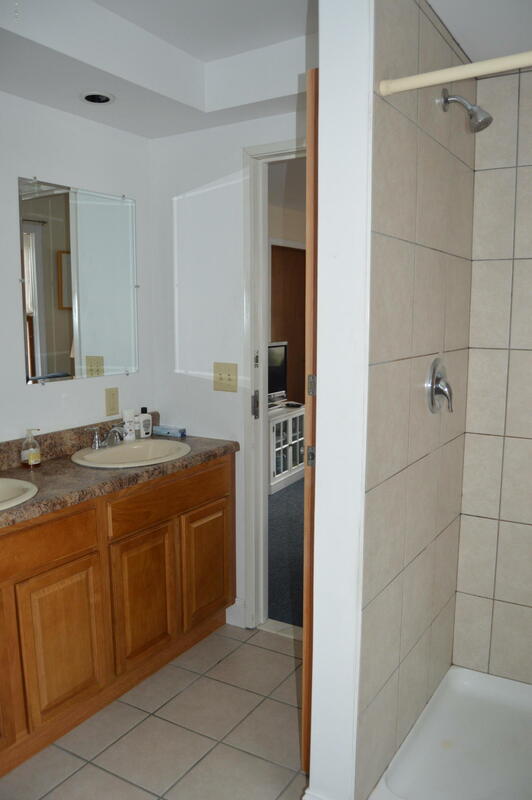 Don't miss this investment opportunity with ample off street parking.